AF series Froth Pump is vertical,double casing,single stage Centrifugal Pump,manufactured by our company under the advanced technology introduced from abroad. This series pump can effectively eliminate the bubble in the slurry at work,even the slurry capacity is not enough the pump can work normally .It is suitable for various of flotation process and a perfect pump for handing frothy pulp indeed. Its handing capacity is much higher than that of other types slurry pump without shaft seal and sealing water. AF series of forth pump is widely used in metallurgy, coal, chemical,industrial sector. It is suitable for conveying abrasive slurry containing bubble, the series pump can effectively eliminate the bubble in the slurry at work. Without shaft seal and sealing water. The transmission parts are in commonly used with SP(R) type Vertical Sump Pump. 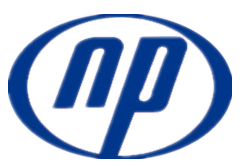 Wet-parts can be Ni-hard, high chrome alloy iron and pressure-molded natural or synthetic rubber. The hopper-tank is fabricated with steel plate.Its inner wall of the tank can be covered with liner according to different transfer medium. Impeller of gold mine flotationl froth slurry pump: A05,A07,A49,A51,A61,etc. 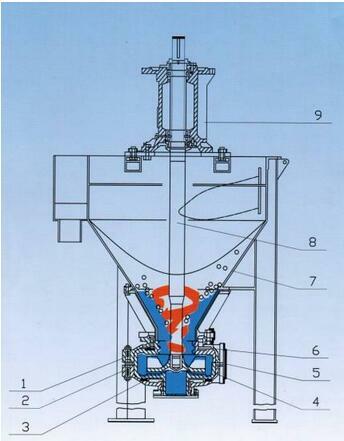 Volute of gold mine flotation froth slurry pump:A05,A07,A49,A51,A61,etc. 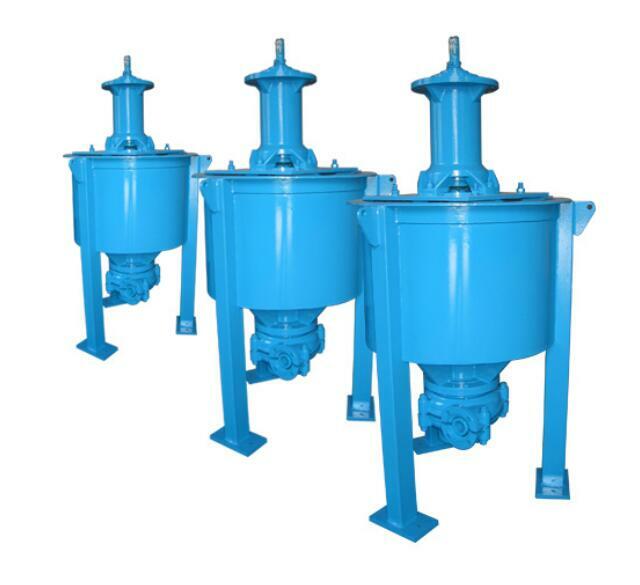 Throat bushing of gold mine flotation froth slurry pump:A05,A07,A49,A51,A61,etc. Pump casing of gold mine flotationl froth slurry pump: Grey iron or ductile iron. Cover plate of gold mine flotation froth slurry pump: grey iron or ductile iron. Looking for ideal Centrifugal Froth Pump Manufacturer & supplier ? We have a wide selection at great prices to help you get creative. All the High Chrome Froth Slurry Pump are quality guaranteed. We are China Origin Factory of Froth Slurry Pump Gold Mining. If you have any question, please feel free to contact us.